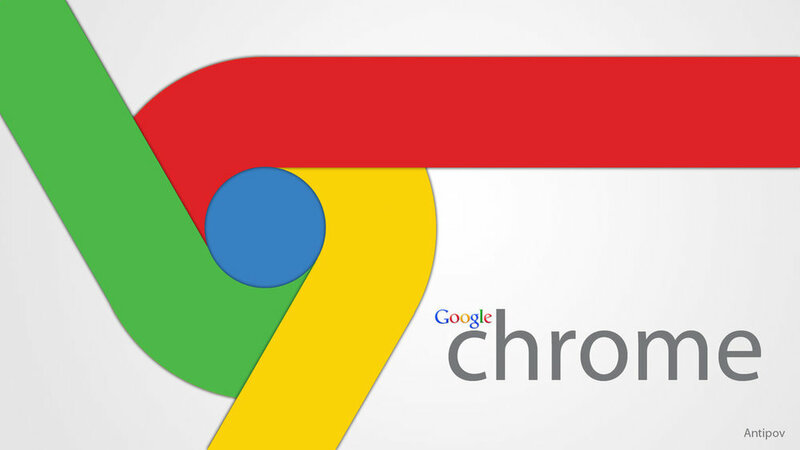 Google Chrome is definitely one of the most popular web browsers being used today. Hackers, as we know, are perpetually after whatever gets popular in the world of the internet. This because whatever is popular would help them target more people and steal more data. Thus, Google Chrome too happens to be among the most favorite for cyber criminals across the world. Hence, securing Google Chrome against hacking attacks is really important. So, how do we secure Google Chrome from cyber attacks? Well, it’s a multi-step process. Lots of things have to be done. Securing your browser is important as it helps secure your device, your internet connection and more importantly, your personal and business data. Begin by ensuring that your Google account is properly secured! This is something basic, your Google account needs to be properly secured. Chrome lets you sign in from any device, anytime. Hence, it’s important to ensure the security of your Google account. You need to make sure you are logged out of your account every time you sign in, on any device. You also need to ensure that your password is secure. If you aren’t signed out or if someone knows/cracks your password, it would be easy to manipulate things and cause you harm. Your data could be stolen. Keeping the browser secured is as important as securing your Google account. You could use a password to protect your browser, and thus, in your absence, no one would be able to take control of your browser and do mischiefs. Similarly, every time you leave your terminal, it’s good to go out of the browser as well. You should make it a habit to keep your browser ‘clean’, by wiping out most of the information from it. In fact, there should be some plan/schedule as regards cleaning the browser. Clear the history periodically, either everytime you log out or at least once every week if not once a day. The browser might offer to ‘remember’ your passwords for you so that you could sign in easily the next time you’re using some service. But it’s always good not to save passwords on the browser. If you save your passwords, it would be possible for someone else to get into your account and misuse it or steal information. Having a master password, which would help you get to your other saved passwords in Chrome, is a good thing to do. Thus you need not worry about remembering all of your passwords and you don’t have to be afraid of your passwords getting stolen or misused either. The device that you use to browse needs to be protected from malware and hacking. For this, you must use whatever security tools you need and also have alerts that tell you if at all your device is compromised. Remember a compromised device means an unsecured browser! Always keep your device locked when you are not using it, be it a computer or any other mobile device. That prevents people from getting on to your device and hijacking your browser and your data as well. Locking your device also gets it off the WiFi network that you are using. Securing your network is important; it helps a lot in securing Google Chrome from hacking attacks. Hence you need to do all that is needed to secure your network. Similarly, it’s always advisable never to use unsafe WiFi networks. Whenever you’re using a WiFi network, ensure it’s properly encrypted and if possible use an app or program that would prevent hacking. In fact, using a secure network secures not just your browser, but everything on your device/system. Google Chrome does its own phishing detection and protects you from many phishing websites. So, when your browser tells you that a website is not safe, it’s always advisable to trust it and avoid such sites. In addition to Google Chrome detecting phishing websites for you, it’s always good that you yourself stay away from websites/attachments that could be used for phishing scams. Staying away from such suspicious websites secures your browser, your system/network and your data.